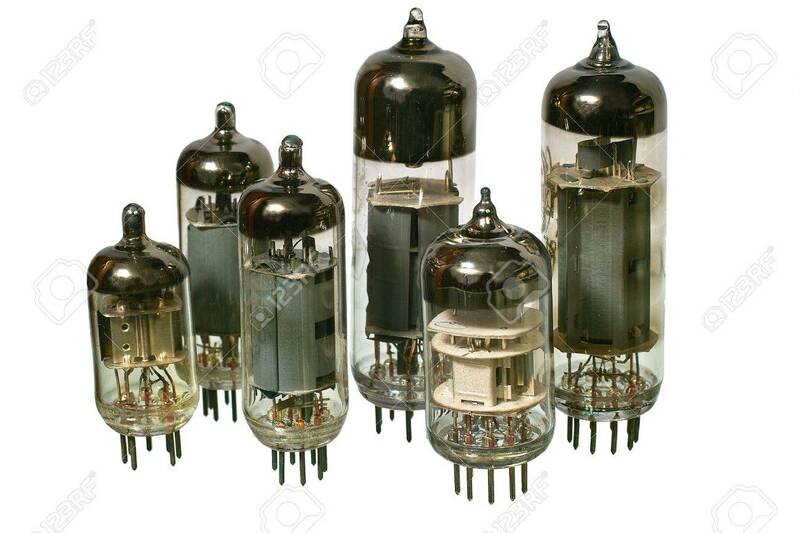 Varisized Glass Vacuum Radio Tubes. Isolated Image On White Background Stock Photo, Picture And Royalty Free Image. Image 2374931.